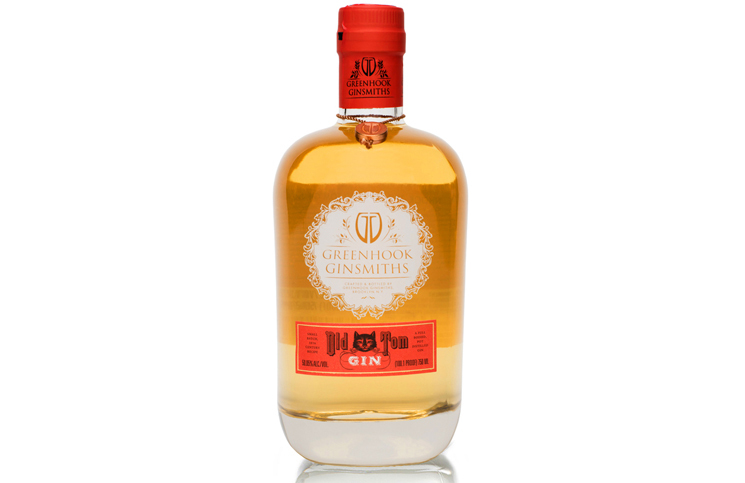 Greenhook Ginsmiths Old Tom Gin (50.05% ABV, 101.1 Proof, $44.99) – The next big wave of products we’re seeing from the craft world are aged gins. This one was aged for 12 months in ex-bourbon casks and then finished in Oloroso sherry butts. Juniper screams from the glass: pine, bitter, oily, rubbery, and sharp. This is what juniper smells like when you pick a berry right off the bush and crush it in your fingers. Once you dig past the juniper, there’s lemon verbena along with the notes from the cask including cinnamon and oak. On the palate it’s still a juniper powerhouse with a juniper punch right out of the gate. There’s more of the barrel impact on the palate with cinnamon, oak, and a touch of caramel. 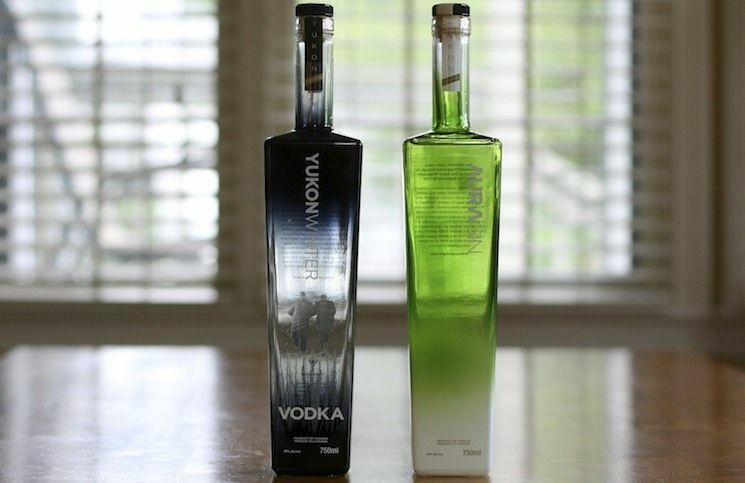 The lemon verbena is here, too, and helps bridge the gap between the juniper and barrel. The finish is long and spicy with juniper, black pepper, and oak. This is a gin that was clearly meant to be mixed into cocktails, but it’s all a little too heavy handed. 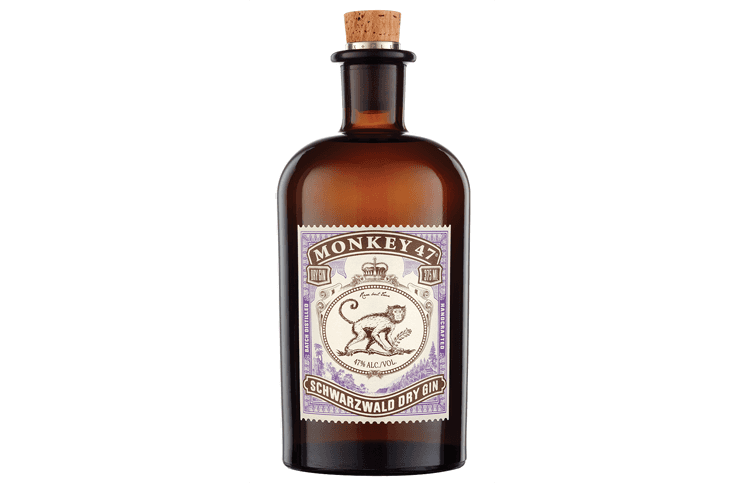 The oily and rubbery notes from the juniper don’t help the equation and it lacks the kind of balance and finesse you can get from an aged gin. 78 points. 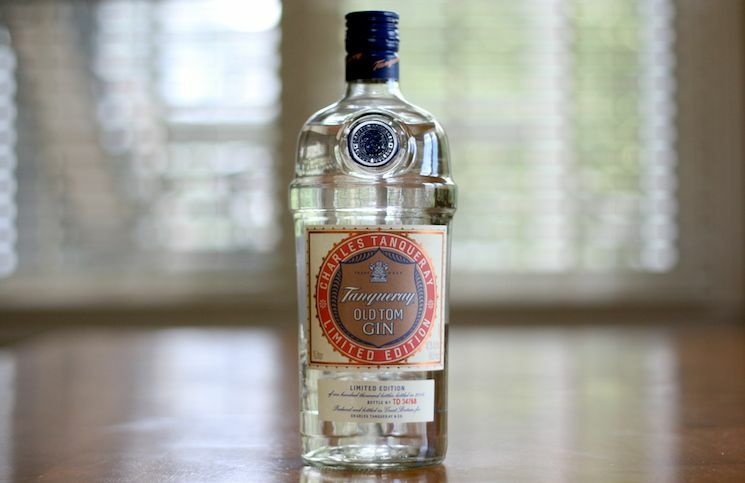 Greenhook Ginsmiths explores the aged gin space with an Old Tom Gin that's simply too assertive and overpowering, even when mixed.